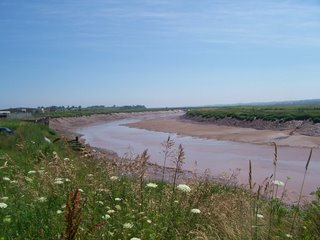 Here is the river at Low Tide. 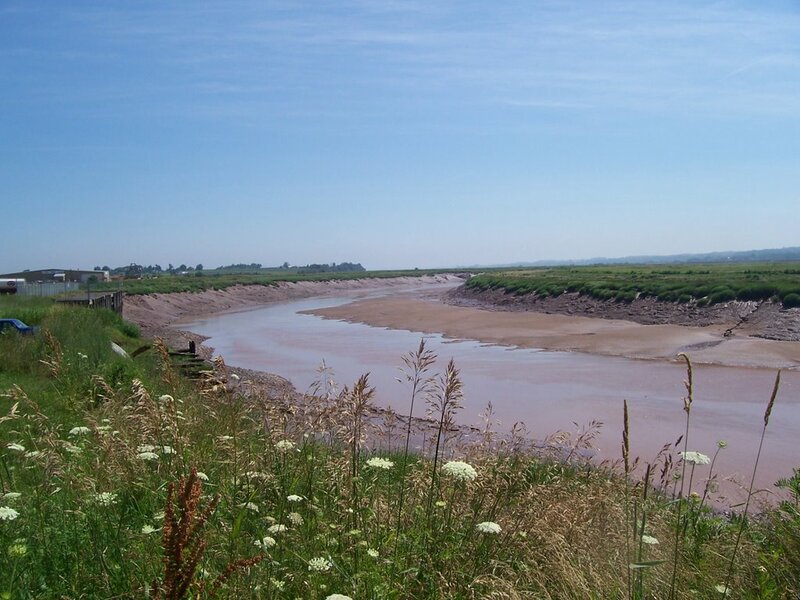 High and Low tides are usually 12 hours apart. But they vary from week to week. High tide this week can be at 4.52pm, but next week it can be 8:37pm. Many tourist have been trapped on beaches, unaware of the high tides until it is too late. It is always wise to keep your eyes on the ocean to see if it is coming in or going out.